Waymo and GM recently have said they intend to launch pilot autonomous ride sharing services in limited urban or suburban areas. DETROIT -- Ride services using self-driving vehicles could slash by more than half demand for owner-driven sedans in the United States by 2030, according to a study released Monday by consulting firm KPMG that used cellphone data to map commuter travel in three large U.S. cities. The KPMG researchers forecast that ride services using self-driving vehicles will launch first in densely populated urban and suburban areas it calls "island markets." 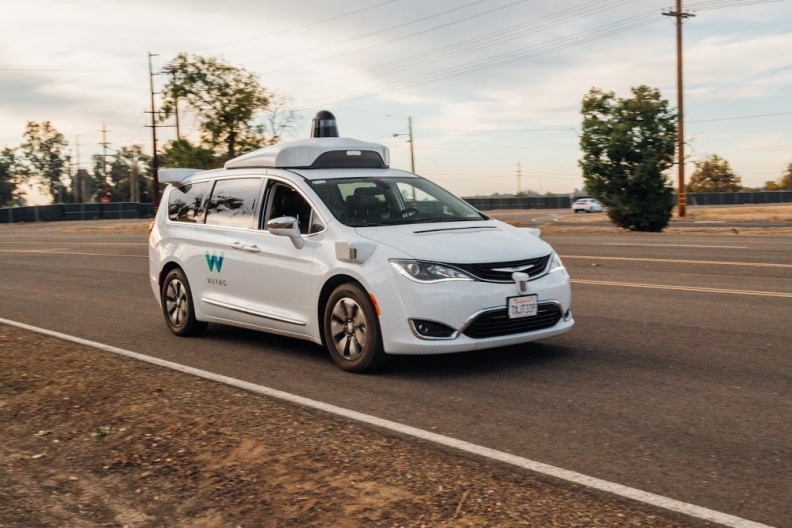 Alphabet's Waymo self-driving car unit and General Motors recently have said they intend to launch pilot autonomous ride sharing services in limited urban or suburban areas. As costs for ride hailing drop, KPMG predicts that by 2030 many families will no longer need to own a sedan to get to work or do errands, but will hail a ride instead. The result will be a "precipitous decline" to 2.1 million sedan sales annually in the U.S. by 2030 from 5.4 million sales currently, the study predicts, as families dump smaller sedans and keep larger vehicles for longer trips. Automakers in the U.S. already are scrambling to re-tool product programs and factories to respond to lower demand for conventional compact and midsize cars, driven by a shift toward SUVs and pickup trucks. Fiat Chrysler Automobiles already has exited the small and midsize sedan markets in the United States. KPMG predicts more will follow until only three or four companies are serving that market, instead of 10 companies today. KPMG said it used data collected from cell phones to analyze trips in Atlanta, Chicago and the Los Angeles-San Diego metropolitan regions. In Chicago, many trips are shorter than 15 minutes. In Atlanta, the study found 75 percent of trips are between suburbs, not from the city center to a suburb. Los Angeles trips are the longest, with many rides taking 90 minutes or more, the study found.